Last year, Expat Centre Leiden registered its 1,000th international worker. It’s a testament to the success of the project, which aims to give a soft landing to people coming to live and work in the region and create a community of internationals. Expat Centre Leiden is a public private partnership, funded partly by local authorities and partly by local industry, including the university and the science park. In short, the centre helps highly skilled migrants, traditional expats, scientific researchers, entrepreneurs and recent graduates with their move to the Leiden area, as well as offering consultations to companies and HR departments who are dealing with an international workforce and the paperwork. 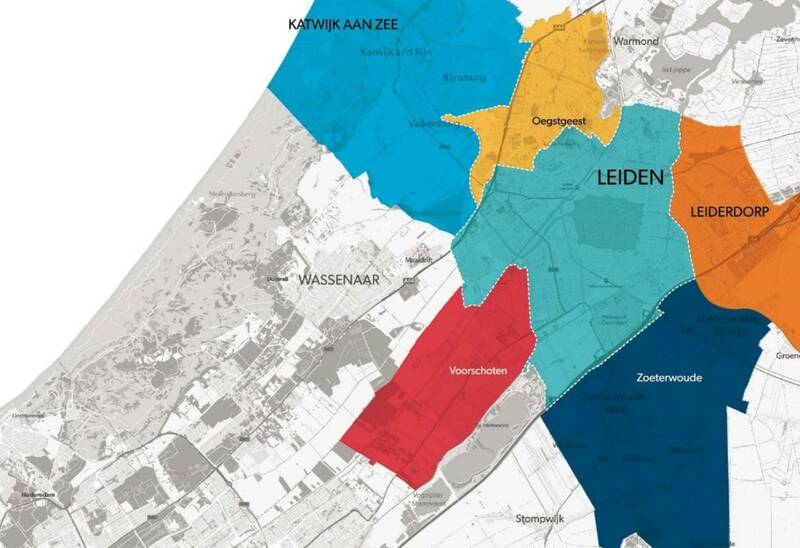 The centre covers Leiden itself and the surrounding municipalities of Leiderdorp, Zoeterwoude, Katwijk, Oegeest and Voorschoten. In total, the region has around 12,000 international employees. The key to the centre’s success, says centre manager Corine van der Ceelen, is the positive impact it has on the local economy. ‘By helping internationals we actually help the companies and the investment climate,’ Van der Ceelen says. Leiden University, for example, is a large employer in the region with a considerable international workforce. ‘We want to attract talented people and for us it is important that they have a soft landing. That is what the expat centre does,’ Jacqueline Ton, who is director research policy at Leiden University Medical Centre. As soon as new arrivals are registered at the centre, they are given their all important BSN – the burger service nummer – which opens the door to getting a bank account, health insurance and all the necessaries of day to day life. They also get a welcome pack plus a 30 minute conversation with an ACCESS volunteer where they can ask all the questions they want about moving to the Leiden region. In addition, it provides information and a network for internationals living or working in the Leiden region as well as referring people to preferred services. The centre organises events and workshops and keeps its clients up to date via social media and a lively newsletter. These events and other expat-targeted and expat-friendly events in the region are advertised on the website, helping to foster a real community spirit. The Expat Centre Leiden is a very important part of making international companies and their staff feel at home when they move to the Leiden area, says Harry Flore, chairman of the entrepreneurs association at Leiden’s science park. In fact, the project has been so successful that at the end of last year, Expat Centre Leiden was awarded joint second place in a competition to find the best public private collaborations. In making their award, the jury praised the support offered by the centre to highly-educated expats in the region. ‘The centre does this with a mostly practical set of services performed by partners from the business, educational and government sectors,’ the jury report said.